Right after the Autocar Workshop, we had our mentor-mentee session to guide the participants to build a simple line-following car. 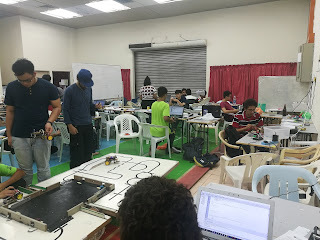 Draw electronic schematic diagram, solder electronic components, fabricate the body of the autocar, program the autocar, test and tune the autocar to follow the line, most of the participants start from zero knowledge on building a robot until they can successfully make their robots perform line following. This requires determination and hard work. On 26th of October 2018, an autocar competition was held to show their result from their effort on the robot. Congratulation to the participants who are able to compete in the game. 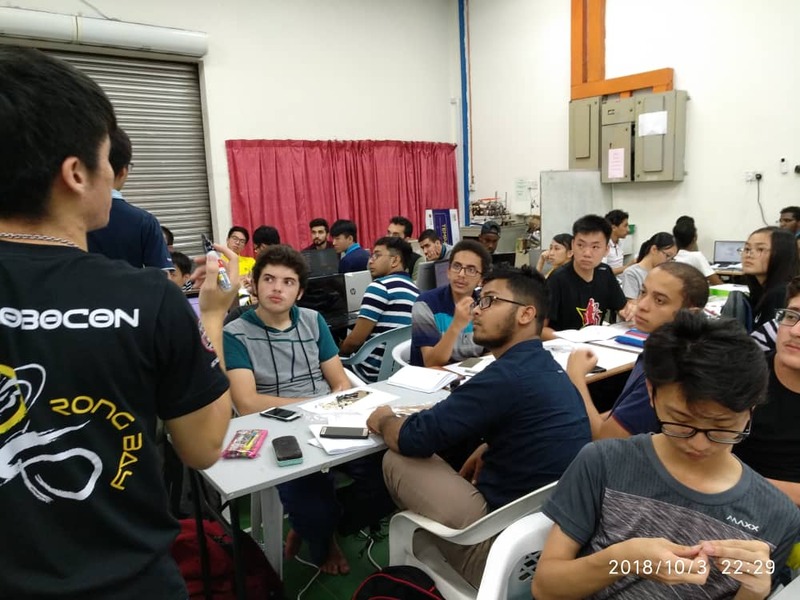 Hope all of them learnt something new from the competition. Here are some of the photos that were taken during mentor-mentee session and the Autocar Game. 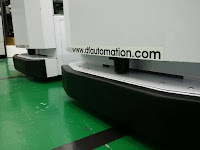 In this high-tech era, robots can be a good helpers for human being. 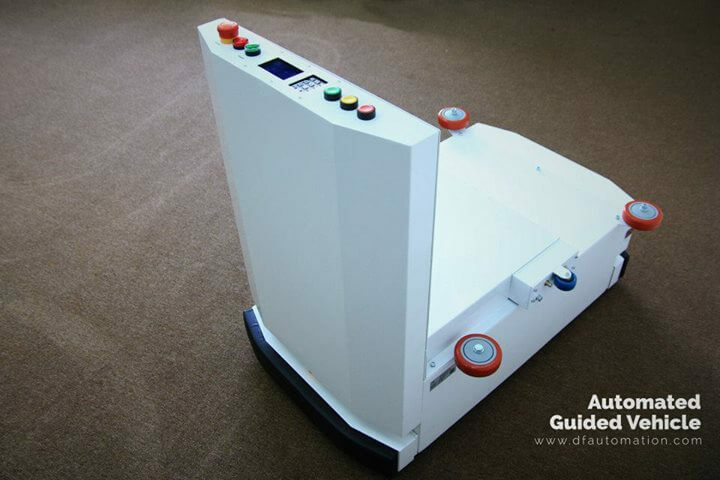 From robots for rehabilitation purpose to cooker robots which apply artificial intelligence, all of them require basic knowledge of building a robot. 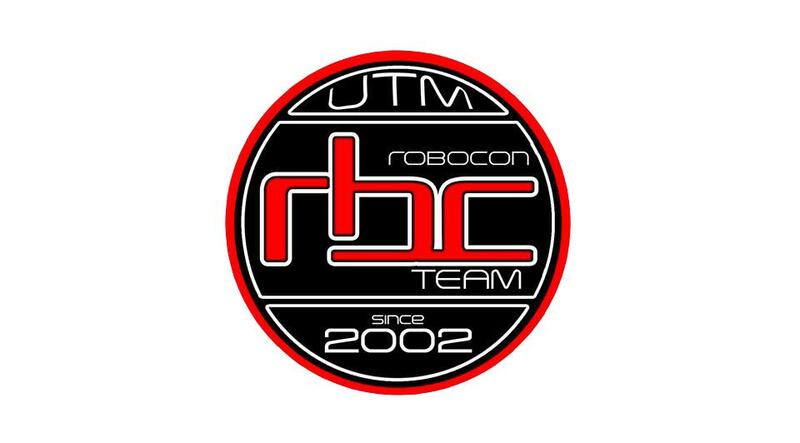 On 28th and 29th of September 2018, UTM Robocon Team organised an autocar workshop to present introduction to robotics which covers mechanism, electronic and programming. 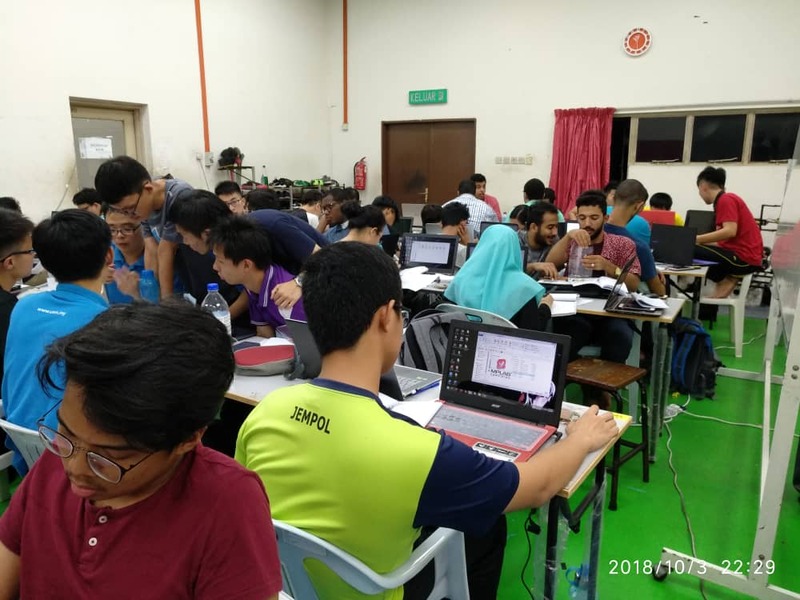 Our workshop successfully attracted 250 UTM students to participate. 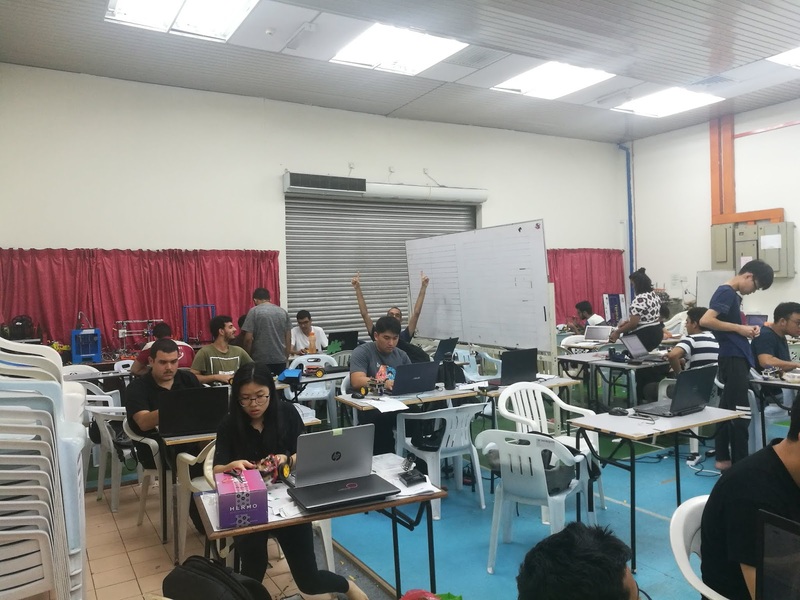 It took place at N24, UTM. 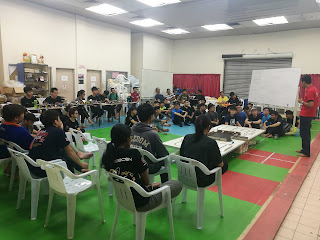 Here are some of the perfect moments taken during the workshop. 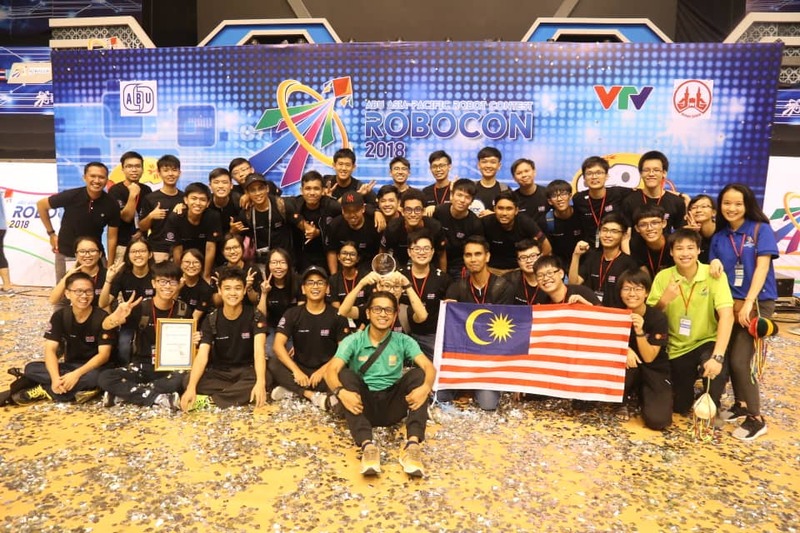 On 26th August 2018, UTM ROBOCON Team represented Malaysia to participate in ABU ROBOCON 2018 which was held at Ninh Binh, Vietnam. Even though the result was not as what we expected, we gained new experience and learnt lots of knowledge from other teams. Thanks members who paid effort on the preparation, sponsors who gave us a lots of support, RTM which helped us in the video shooting, super seniors who continuously encouraged us and motivated us, and the most important person that we would like to say thank you to is our team manager who gave advises on the management, technical parts and helped us to solve a lot of problems. We will work harder and come back stronger! Thanks all! 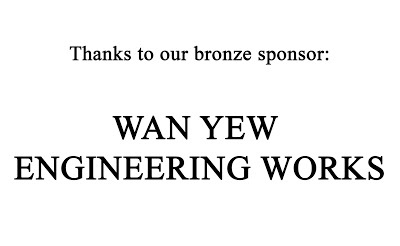 WAN YEW ENGINEERING WORKS is a company that specialized in engineering works. 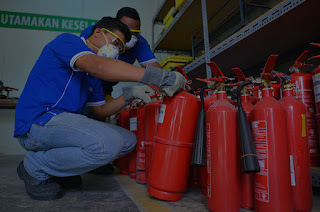 KULIM BERHAD establish intrapreneur venture as one of Kulim's principal growth thrust, Intrapreneur Ventures ("IV") Division is involved in a diverse range of businesses including support operations for plantations, biofertilizer, agricultural machinery, oil palm nursery and mills maintenance, as well as IT-related and insurance broking services. These companies will be developed and nurtured, with the aim to subsequently transform into strategic business divisions of the Group. UNIMECH ENGINEERING (JB) Sdn. Bhd. 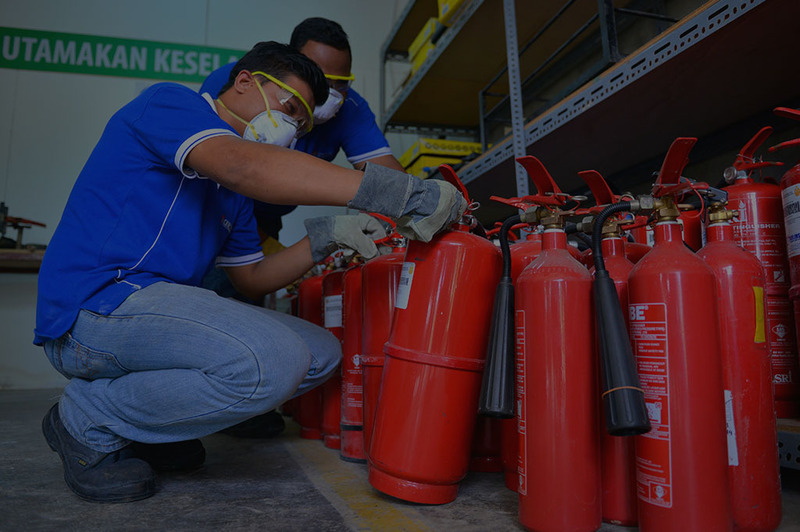 principal activities involve designing, fabricating, installing, testing and commissioning of industrial equipment and plants for steam generation, heating and overhaul of engineering equipment and equipment parts replacement services. 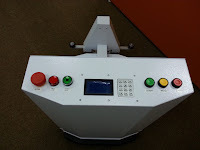 The company also distributes engineering equipment and components. UME(JB)'s business activities cover the southern region of Peninsular Malaysia as well as East Malaysia. 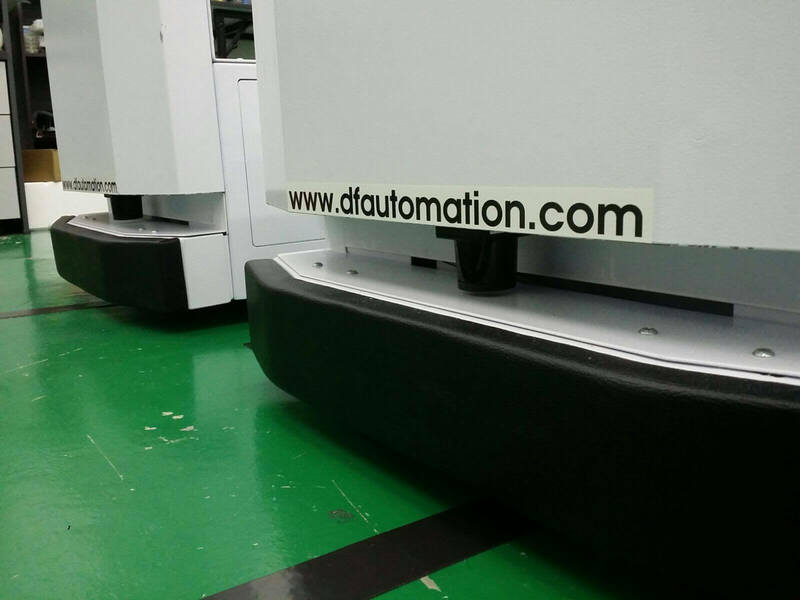 DF AUTOMATION AND ROBOTICS SDN BHD (DF) is a company that create robot named AGV. and improving savings in bottom line due workload scalability. 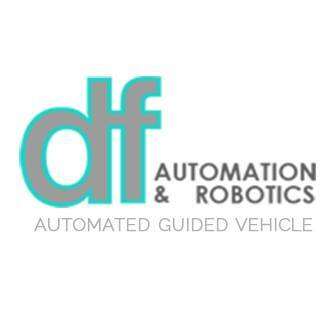 DF Automation and Robotics Sdn. Bhd.